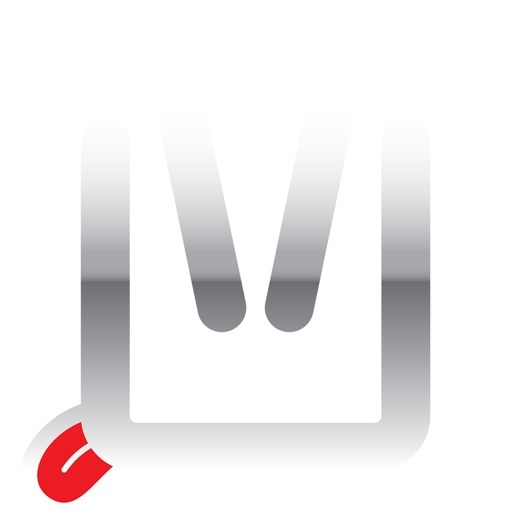 Download Umixx free via AppsHawk. 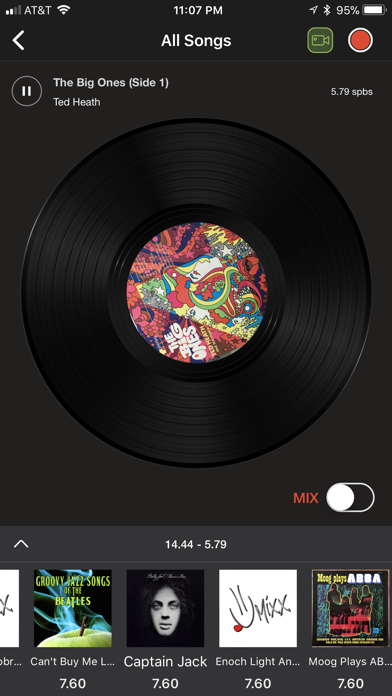 Umixx is the Next Gen Dj App which allows anyone with iTunes music library to create Mashups, Remixes and Snapmixxes easily. 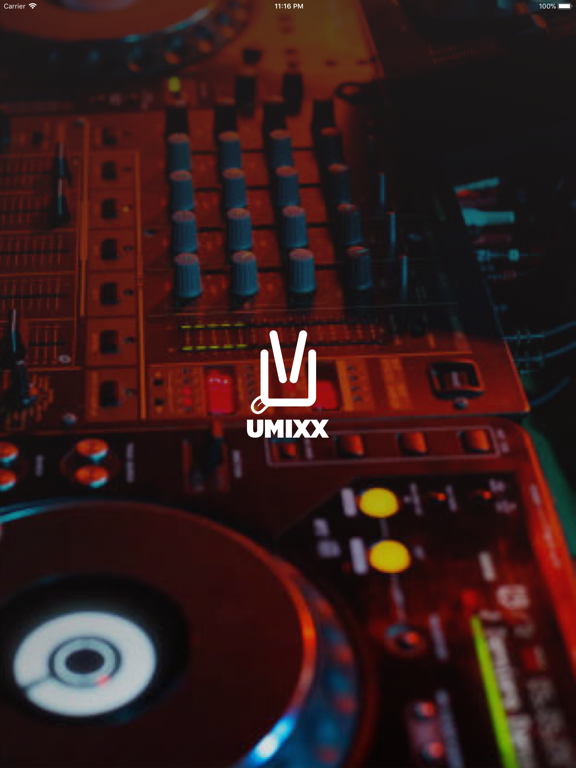 The Umixx Mixx Engine offers the next-gen music experience for easily DJing and mixing music. The Umixx Technology analyzes, manages and mixes digital music simply by one single touch. 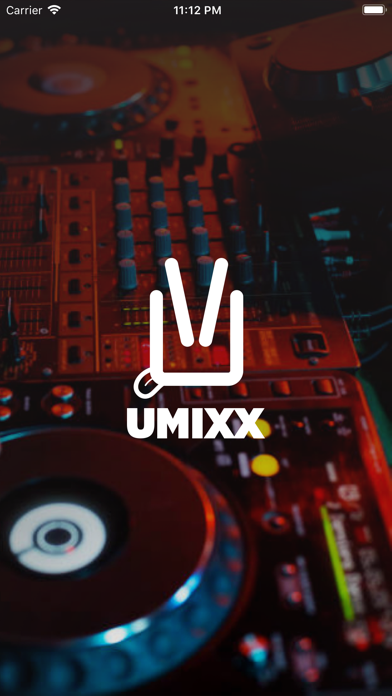 We made DIY professional DJing simple and solved the pro DJ mystery by developing the Umixx Mixx Engine which is innovative, easy and fun. 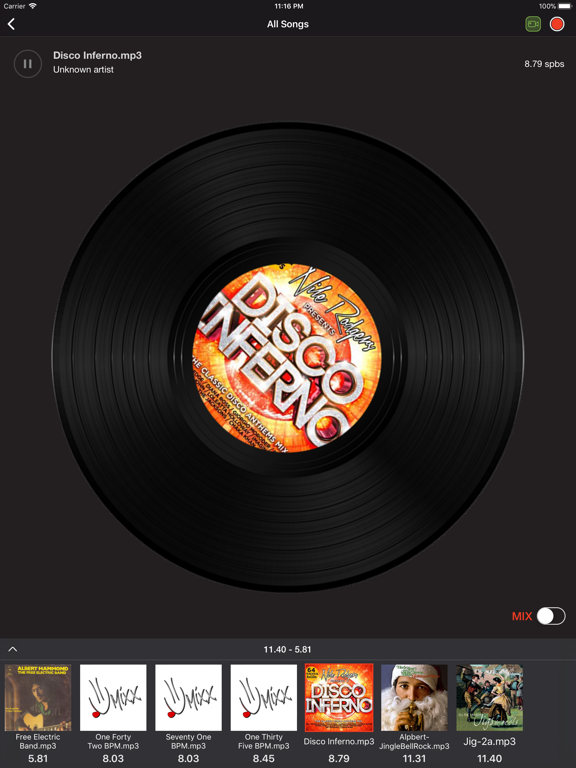 An elegant and friendly interface that saves you time so you can focus on mixing music right out of the gate and not learning how to use complex software to DJ. 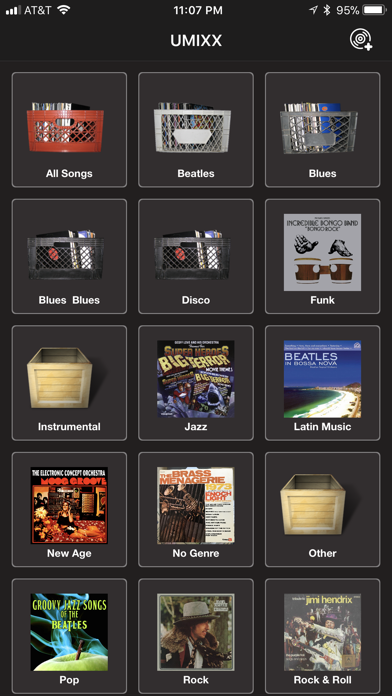 Umixx Crate Flow & Record Flow which are intuitive high definition visual playlists and genre categories. One touch core pro-mixing so you spend time being more creative, having more fun and lesson how to mix your music with a fader or by pitching. Precise and accurate proprietary tempo measurement in Seconds Per Beats which allows you to sequence beats easier and with better precision than BPMs.